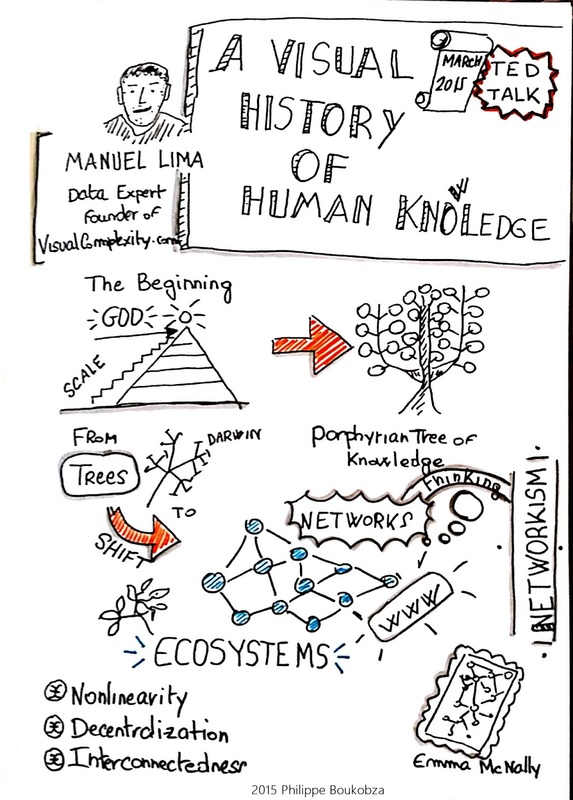 A few weeks ago my good friend and Visual Thinking fellow Walter Maes pointed out to me an interesting video: A Visual History of Human Knowledge. 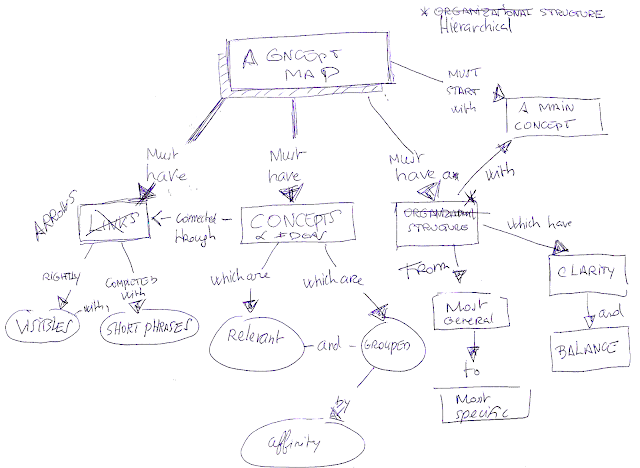 The image above is the sketchnote I took while watching the video. 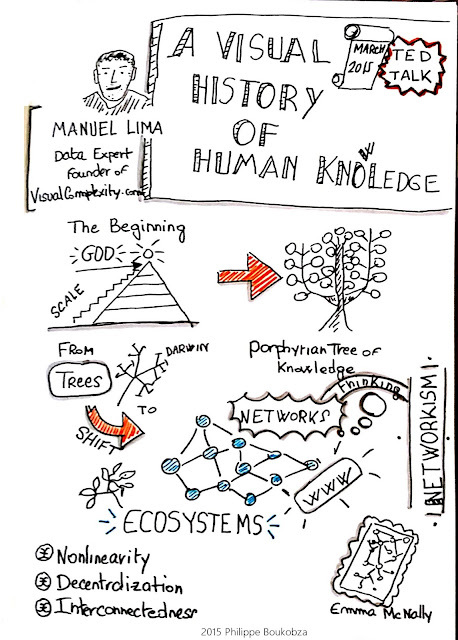 In this fascinating TED presentation, Data expert and founder of VisualCompllexity.com Manuel Lima explores the thousand-year history of visualising information and explains the increasing shift away from using tree metaphore to networks of information. Awesome great sharing really nice info.